"...This island is Clarkson Island. 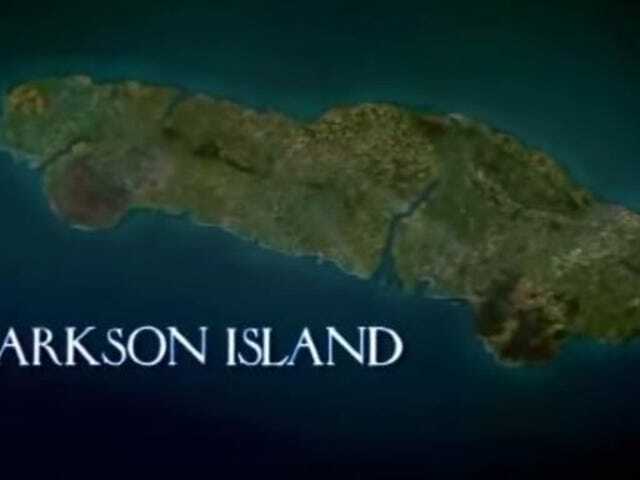 And, unlike any other island, Clarkson Island has the greatest number of Clarksons ... In the world."